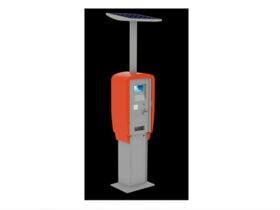 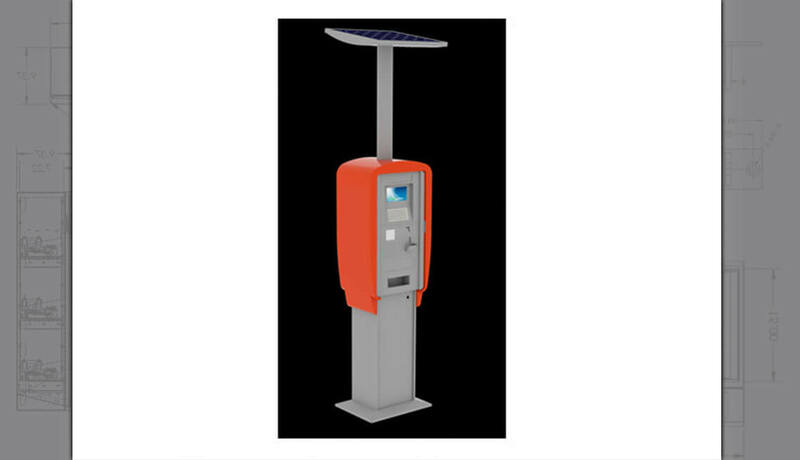 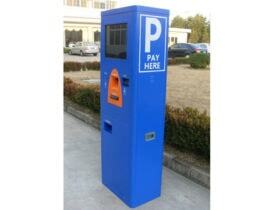 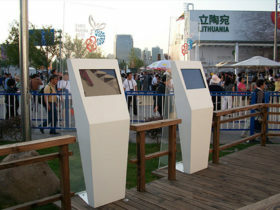 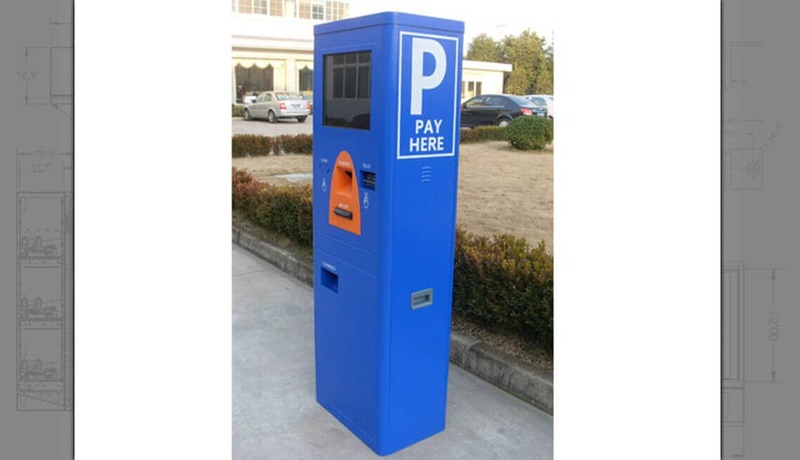 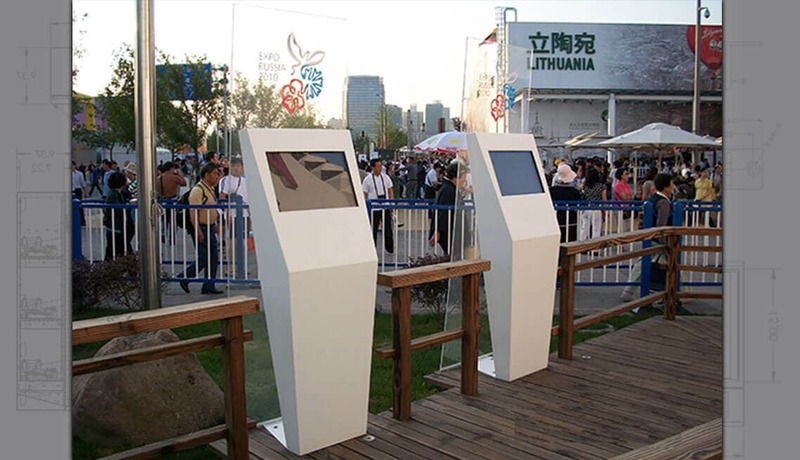 Kiosks are becoming prolific these days and have a multitude of purposes. 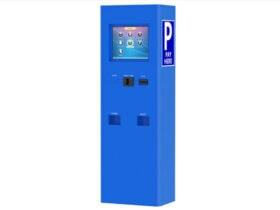 Sometimes it’s a simple KPI (Key Performance Indicator) and sometimes multi-purpose involving a dispense. 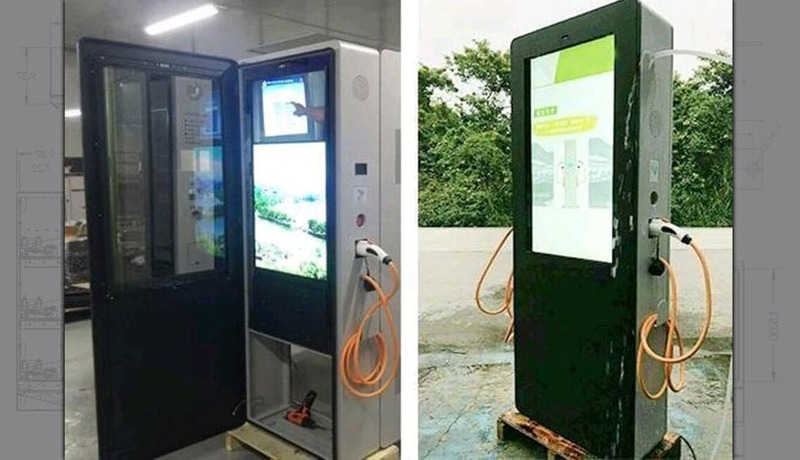 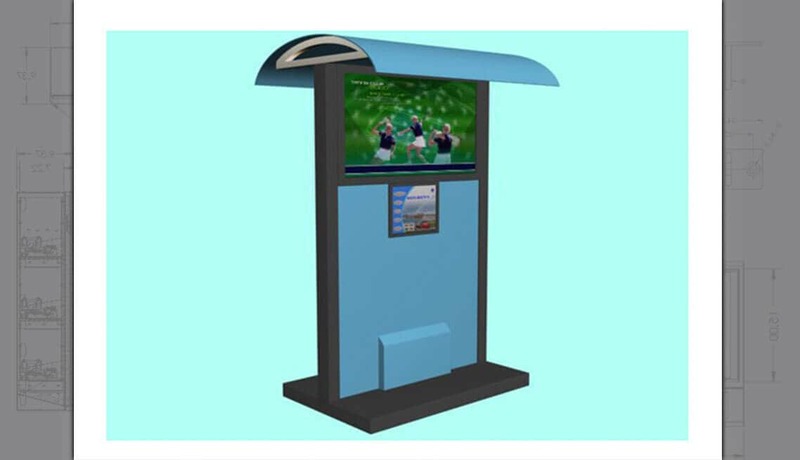 Weatherproofing has recently become an increasing request from new clients and we are proud to be able to offer kiosks that can withstand the elements. 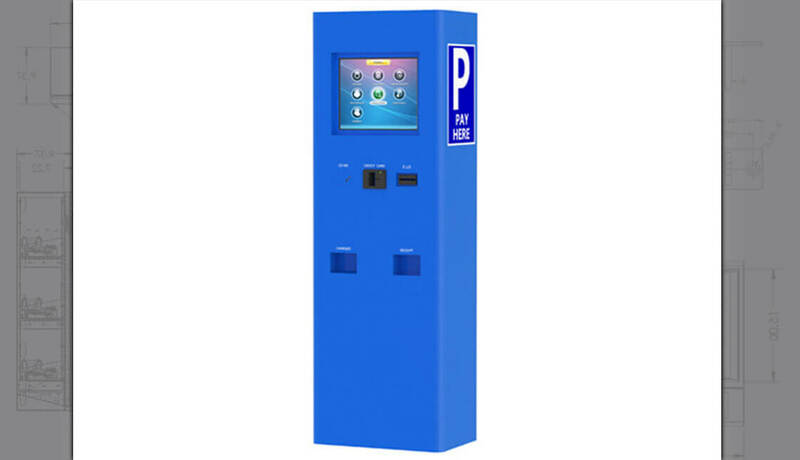 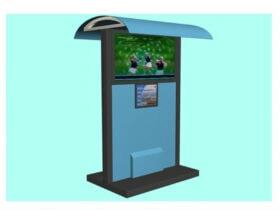 Take a look at our other Kiosk pages filled with great information on functionality and technology. 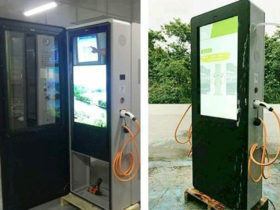 Now add weatherproofing and you have endless possibilities for your kiosk needs, indoors and outdoors. 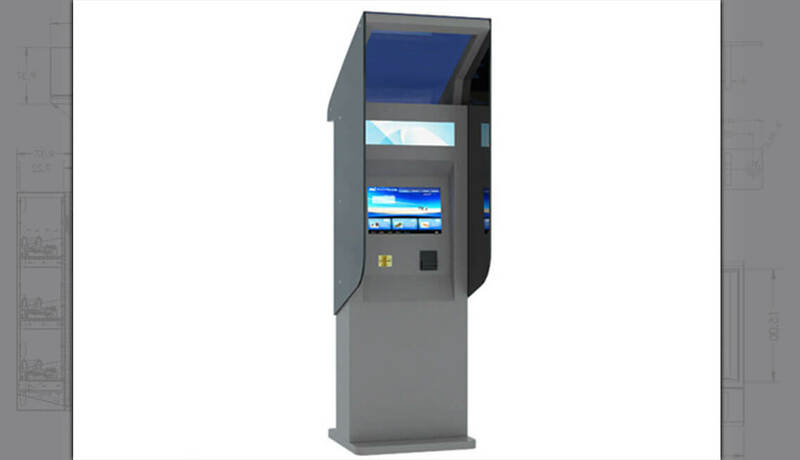 Customization is limited by your own imagination and we can work with you to bring your ideas to life. 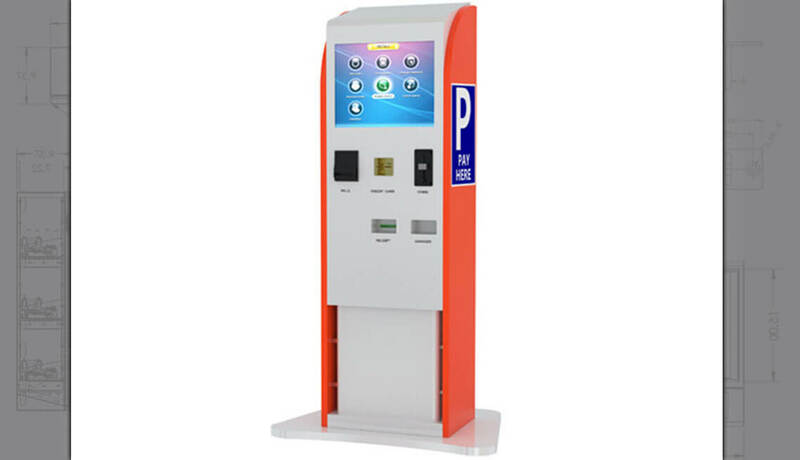 Call us and talk to us about your ideas!